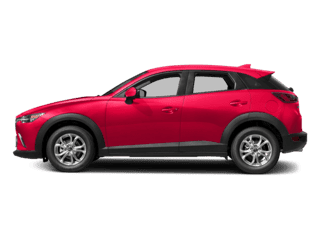 The 2019 Mazda CX-5 doesn’t pull any punches. It proves itself as the perfect companion on or off the roads of Oklahoma with a combination of dynamic performance, innovative infotainment and superior safety features. Plus, it leaves competition like the Acura RDX and Lexus NX in the dust. 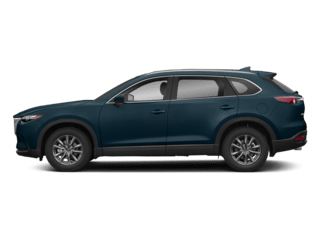 See for yourself how the CX-5 stacks up when you take a test drive at Bob Moore Mazda. 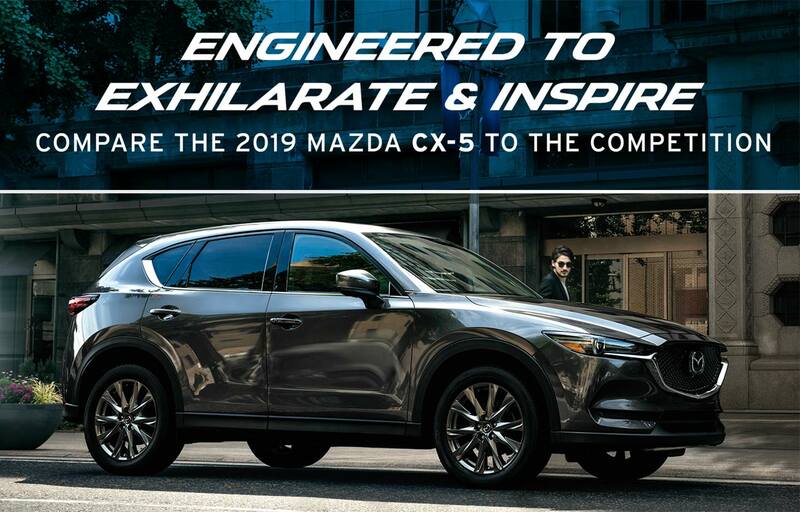 The power to go anywhere and the elegance to get you there in style are hallmarks of the 2019 Mazda CX-5. It’s all thanks to an exciting engine that hits above its weight and offers a new level of performance. Drive with confidence with the SKYACTIV® G2.5T engine which outputs 250 horsepower and 310 lbs.-ft. of torque. That’s more than both the Acura RDX and Lexus NX. The CX-5 doesn’t stop there, though. 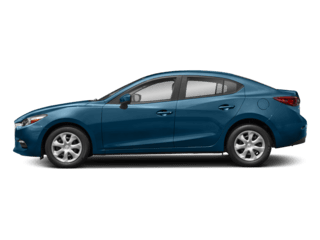 It pushes its advantage by also maintaining fuel efficiency with an EPA-estimated 27 MPG on the highways of Oklahoma to ensure you can keep your adventure going longer. 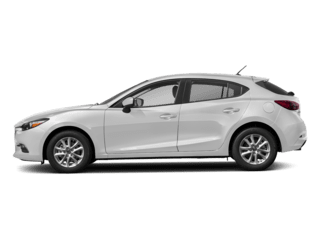 Technology is never overlooked in the 2019 Mazda CX-5. 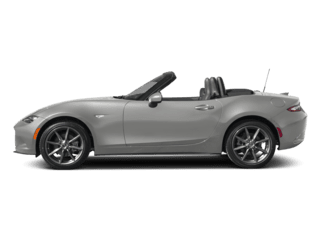 It highlights several powerful features, like MAZDA CONNECT™, Bluetooth® hands-free phone and audio capability and a rearview camera to help ensure a unique driving experience that keeps you in touch and in control with easy accessibility and a 7-inch full-color display. 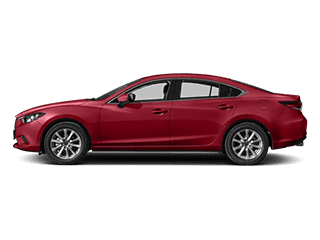 Plus, SKYACTIV-VEHICLE DYNAMICS is a standard feature that helps deliver a smoother and less fatiguing drive than ever before. Both of these features are exclusive to the Mazda CX-5, so you won’t see them on competition like the Acura RDX and Lexus NX. 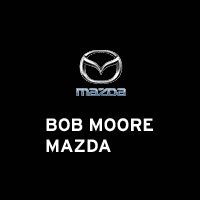 Visit Bob Moore Mazda Today. As you can see, the competition never stood a chance. 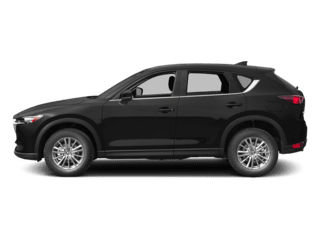 Drive the only luxury SUV that gives you all the features, performance and safety in one convenient vehicle – the 2019 Mazda CX-5. 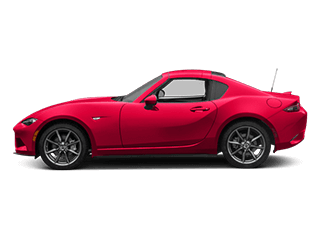 Drive yours today at Bob Moore Mazda.